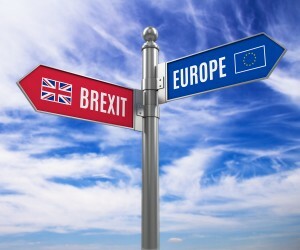 World Travel Market London – the leading global event for the travel industry – will host a session of senior executives to discuss the implications of Brexit on the UK inbound and outbound travel in a high-profile panel session at this year's event. The World Travel Leaders session "Brexit - How Will It Change UK Travel – Inbound and Outbound?" takes place in the WTM Inspire Theatre on Monday 7 November from 4pm. The World Travel Leaders Awards follows the panel discussion. WTM’s official media partners from around the world have a chance to congratulate and recognise significant companies and individuals from their region or sector. 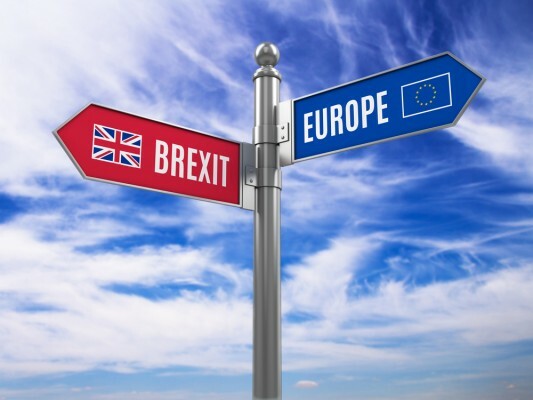 The World Travel Leaders session "Brexit - How Will It Change UK Travel – Inbound and Outbound?" – organised by GisbyEast - takes place in the WTM Inspire Theatre on Monday 7 November from 4pm.